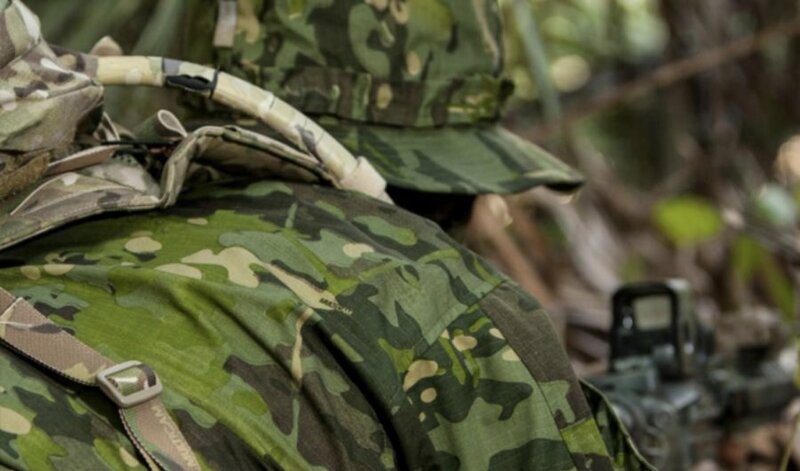 Pincroft has been chosen to be the official printer of MultiCam® camouflage fabrics in the European market by 1947 LLP. 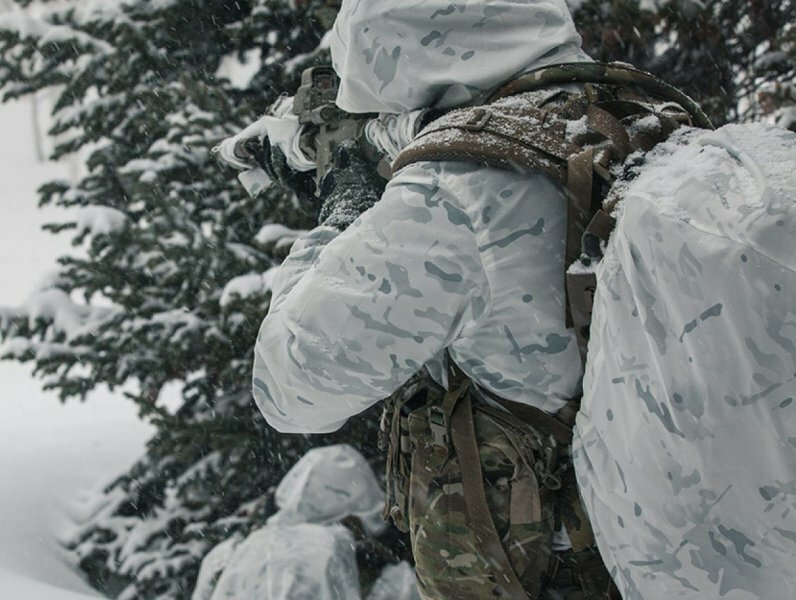 Described as an "uncompromising concealment option for those who demand the best," the MultiCam® pattern was developed to effectively limit the visual and near-IR signature of a person operating across a wide range of physical environments and seasons. Licensed through textile solution provider 1947 LLP, the MultiCam® family of products includes MultiCam® Arid, MultiCam® Tropic, MultiCam® Alpine and MultiCam® Black. Pincroft will be the first factory in Europe – and third internationally – to be able to manufacturer this product, making it a historic partnership. Operating in 75 countries worldwide, Carrington has a network of European offices and agents; including France, Germany, Serbia, Switzerland, Poland and many more. Ernesto Rodriguez, MultiCam® Brand Manager, says: "The combination of the team at 1947 and Pincroft provide a professionalism, enthusiasm and attention to detail that are guaranteed to meet and exceed all expectations in our international markets." Neil Davey, Sales Director at Carrington said: "As part of the Carrington family, we have established ourselves as one of Europe’s largest workwear suppliers, delivering high-quality, multinorm fabrics to suit workers needs in a whole host of challenging environments – whether that’s providing protective qualities or creating lightweight fabrics that deliver added comfort. 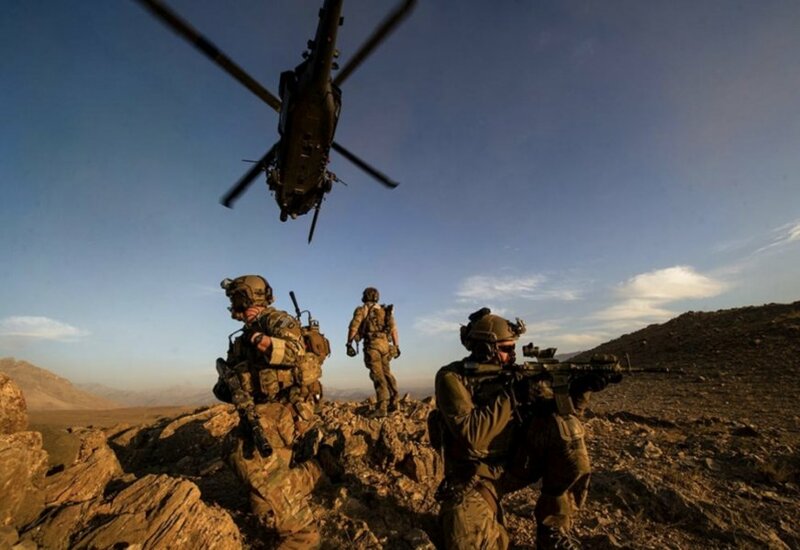 We are thrilled to be partnering with MultiCam® and are extremely proud to play a role in taking them into the European market." Carrington exhibits at the Future Forces Exhibition, hall 3, stand no. 306. For more information, visit www.carrington.co.uk. FREE ONLINE REGISTRATION till 30 September!